The global Dance icon and five-time Grammy nominated Axwell has had little time to rest upon his laurels over the past decade. In a career that has taken him from the Swedish underground to Madison Square Gardens and the UK charts alike, his Midas like touch has seen Axel Hedfors rise as an idol of modern house music. His national identity has been a heavy hallmark in terms of his global success. Alongside long serving peers and childhood friends Steve Angello and Sebastian Ingrosso, Swedish House Mafia has stamped out the animosity once associated with popular Dance music, setting a new precedent with such chart-topping endeavors as ‘Save the World’ and ‘Don’t You Worry Child’ and momentous live landmarks at Madison Square Garden, Milton Keynes Bowl and Main stage Ultra, Miami. Their legendary farewell tour ‘One Last Tour’ racked up a landmark run of 53 shows across 36 cities for the enigmatic trio. Ax has had a busy summer touring Europe’s most vibrant festival, Summerburst, Tomorrowlands, and Nova era to name a few. The end of August sees Axwell headlining his biggest ever solo show for Where’s the Party?, a 10,0000 capacity venue in his home town of Stockholm. Ibiza 2013 saw Axwell move into a new era, bringing a new concept and brand to the white Isle, ‘Departures’. Along with fellow Swede and band member Sebastian Ingrosso, Departures set off a weekly party at the Ushuaia Hotel. Boasting sold out shows and an array of hot line ups it has been the success story of the season. Departures is not just a party, but, to quote “People tied together by love, by freedom, by adventure, by happiness, by the beat of the drum, where the native tongue is the body language of dancing together. "The future of the brand looks bright; it encompasses not only Axwell’s talent and passion for his music but his beliefs and love for his fans. With countless IDs dating back to 2007 Axwell has little intention of resting on those iconic laurels just yet. Driven by the belief that every release should matter, his Axtone Records imprint continues to lead with quality and consistency, balancing his own musical tastes alongside some of the freshest talents on offer. Ax already has many landmark hits under his belt, ‘Feel The Vibe, ‘Wonderful World’ and the accidental crossover anthem ‘I Found U’ were all track synonymous of his earlier years. This year has seen a flurry of new music with collaborations with Sick Individuals on ‘I Am’ which is set to be huge, ‘Tokyo Nights’ with Hook N Sling and a remix with NO_ID on Mutiny’s ‘Feel the Pressure’. Now is the time he can once again concentrate on his solo career, for Axwell these songs are all crafted with love from the heart. Having spun eclectic sets across 67 countries at some 480 shows over the past 5 years, it is fair to say that Ax has a solid vision for the road ahead. 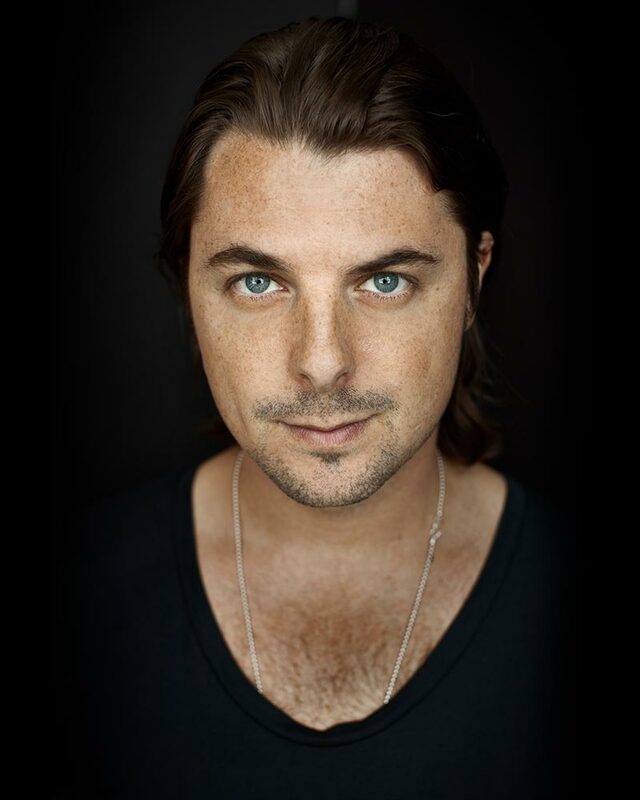 As a proud member of the thriving global dance culture and a man who has taken the long way round to fulfil his wildest dreams, the labour of love has seldom sounded as sweet as that of Axwell.